Hey Lucas, What are You? 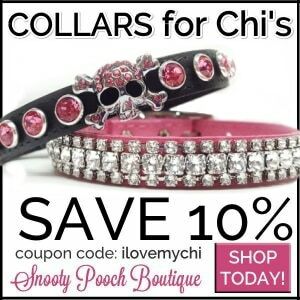 | I Love My Chi I Hey Lucas, What are You? % Hey Lucas, What are You? 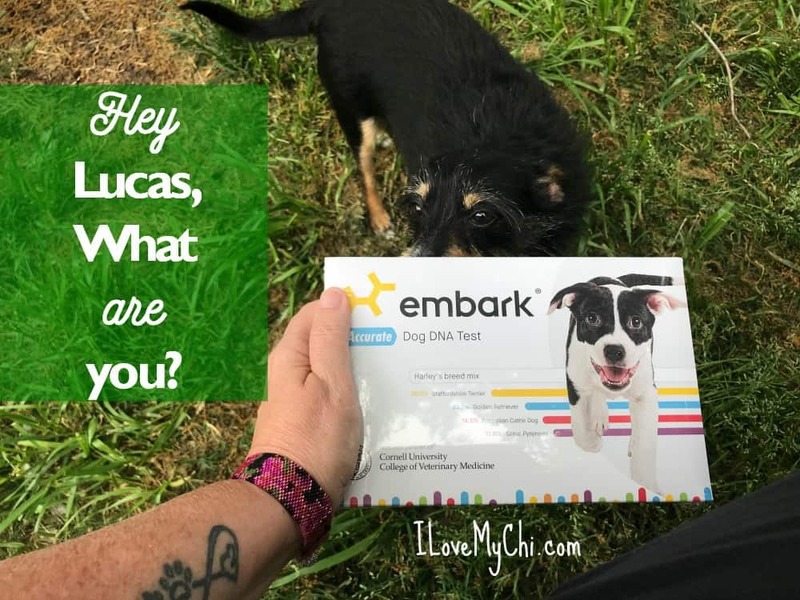 You are here: Home / Chi Health / Hey Lucas, What are You? Hey Lucas, What are You? I got my sweet, funny adorable little Lucas almost a year ago from a nice young man named Jay. Jay adopted him from a rescue who got him from a pet hoarder. 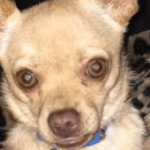 It’s pretty obvious that he’s a chihuahua but he doesn’t look to be full blooded chihuahua. Jay and I have both been very curious about his heritage. Jay said that the rescue’s best guess was he was mixed with Welsh terrier. He could have some terrier in him but I doubt it’s Welsh terrier. But who knows? Lucas isn’t talking. 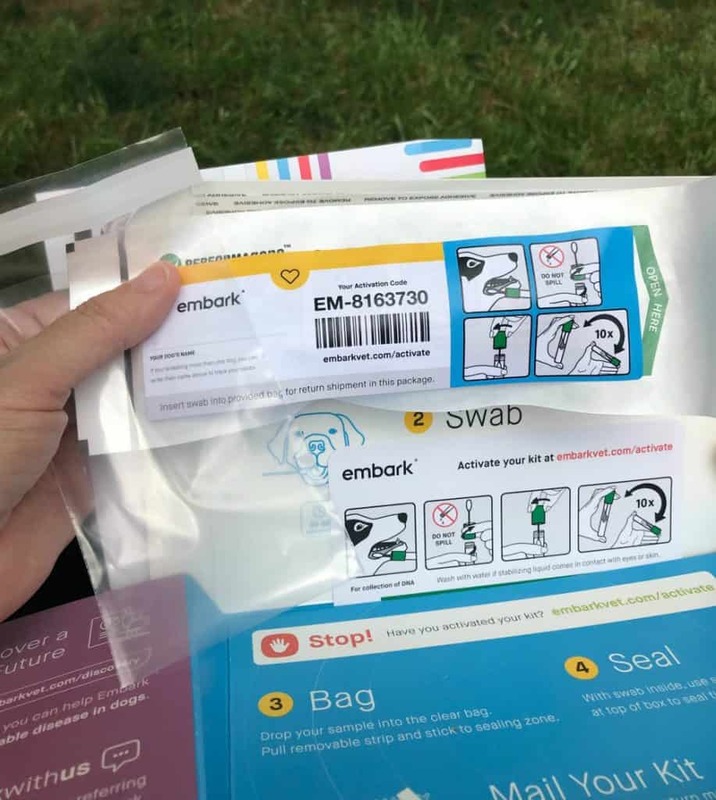 I recently got the opportunity to try the Embark Dog DNA Test. I’m not being paid for this post but I did get the test for free in exchange for posting about our experience with it. I’m really excited to find out the results of this test. 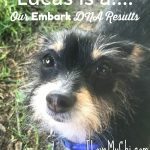 I was pleasantly surprised to find out that this test not only will tell me what breed or breeds Lucas is mixed it with, it will also tell me about his genetic predispositions. This will be great in finding out what to watch out for with his health. I was a little worried about how hard it would be to do this test. I know when I did one on myself a few years back (I’m a mutt too by the way) I had to spit quite a bit into a cup. 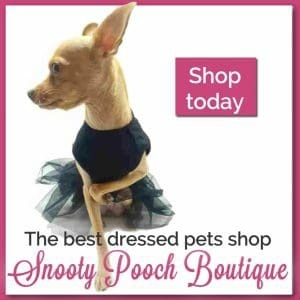 Yeah, that would not be fun trying to get a dog to do that. The first thing it tells you to do is to go online and activate the test. It’s quite easy to do and just takes a few minutes. I also saw this cool little tag you put on your dog’s collar. If a dog gets lost, this tag will help them to find the owner. And it’s quite cute. So the hardest part of the whole test is next. 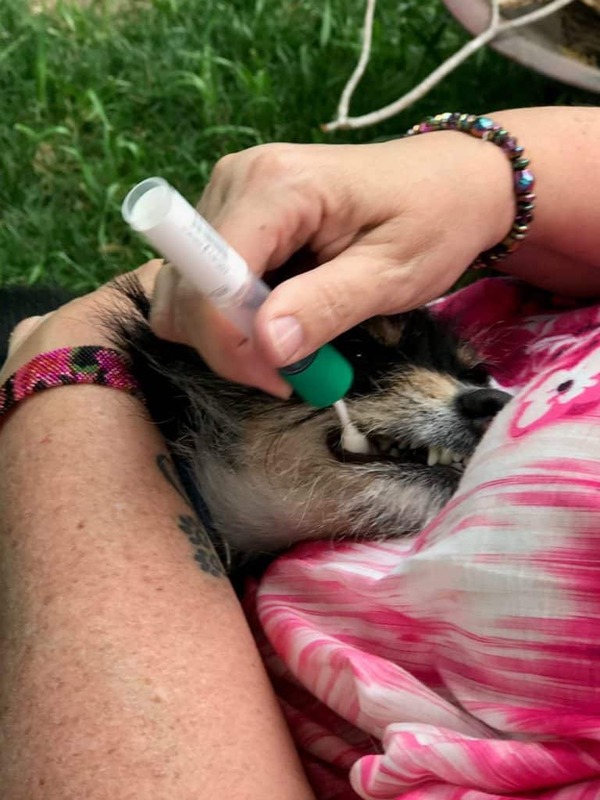 I took the swab out of the tube and then swabbed the inside of Lucas’ mouth (his pouch cheek and under the tongue). It was really hard to keep him still. He definitely didn’t like it so I hope I did it right. 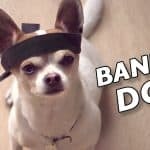 If you have a dog that doesn’t fight you on this, this process would be easy. After you are done swabbing, you put it back in the tube and shake it for about 10 seconds. Then you just pack it back up in the same box and mail it back. The box has a pre-paid label on it. This whole process is quick and easy. It takes 3-7 weeks to get the results back so I’ll write another post with the results when we get them in. So looking at this cute little face, what do you think he’s mixed with? 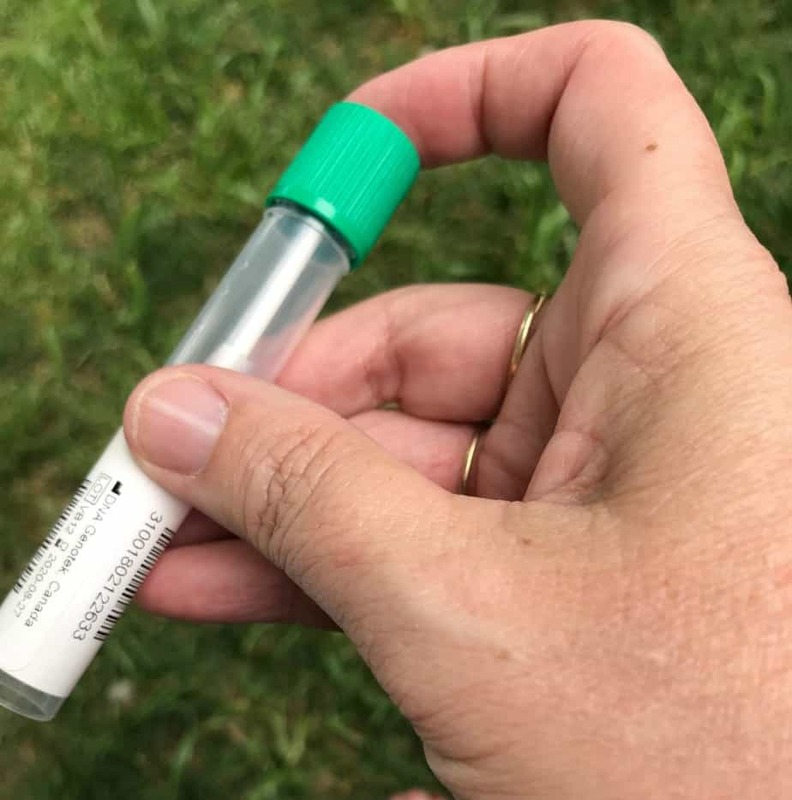 Have you ever used a DNA kit on your dog? 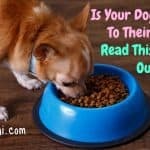 Even if you know your dog is full blooded, this test will tell you what to watch out for health wise with your pup so it might be worth considering. Amazon also carries it here. 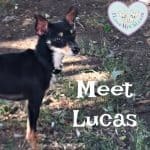 Lucas looks a little like a dog one of my neighbors has. She is a chorkie (chihuahua yorkshire terrier mix). He’s a cutie whatever he turns out to be! Do you happen to know how much the test costs? 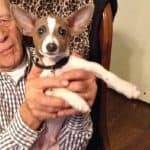 I have a chi mix – we think she’s a chiweenie (chi and dachshund) but she has some black spots on her tongue so there could be something else in there. I got her from a rescue who got her from animal control, so we don’t have a clear history on her. If it’s not too expensive, it would be nice to know her “heritage”. I got mine done. Yes, I’m a mutt! I’m not sure what Embark is charging though they do have that $20 off this week. I saw it on Amazon for $189. Wow, that’s more than I paid to have my DNA tested! Even with $20 off, that’s more than I can spend unfortunately. Do keep us posted when you get the results for Lucas! I’m pretty sure you can find others that are cheaper. 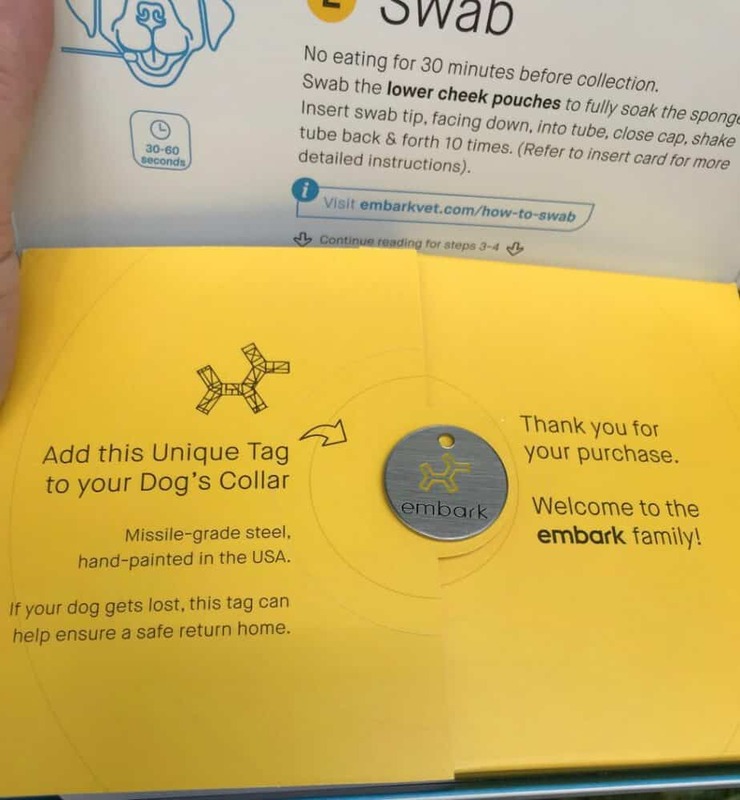 I think the reason this one is more expensive is all the data it will give you about your dog’s personal genetic makeup so you can watch out for health problems. I’ll definitely keep everyone posted when I get the results. This is interesting. I’d love to know what exactly my Betsy is. 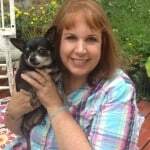 She doesn’t look to be full blooded chihuahua either. I’m pretty sure my family already has my mothers day gift but I’m going to ask for this for my birthday in June. Let me know what you are results are for Betsy after you do the test Shirley. I’m fascinated by this stuff. 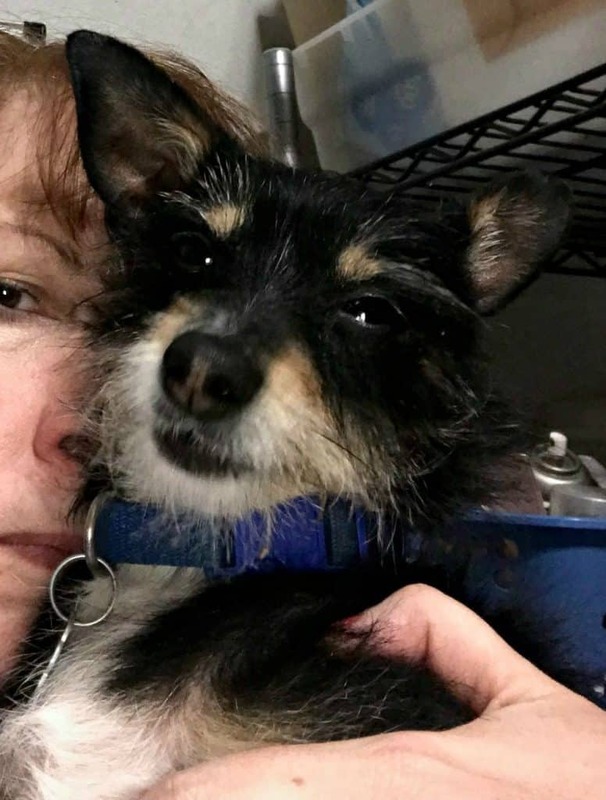 He resembles my chi mix who is also part Yorkie and mini pin. Wow! He really does look a lot like yours!